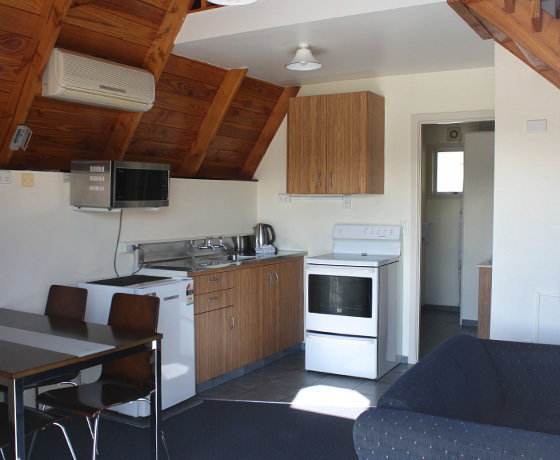 The chalets are hard to miss as they’re located right at the entrance of Twizel. 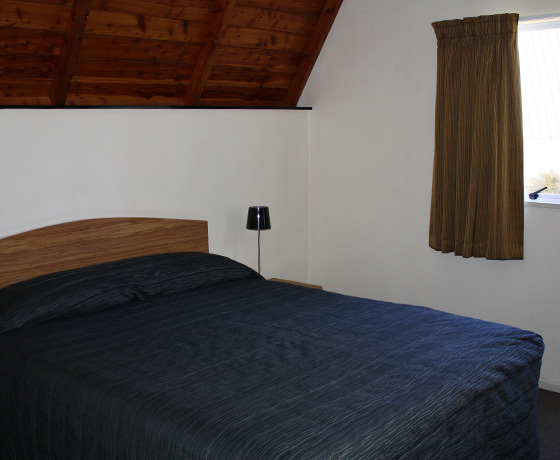 25 individual Chalets are available and The Lodge, a great self-contained accommodation option offering 6 bedrooms for independence and privacy. 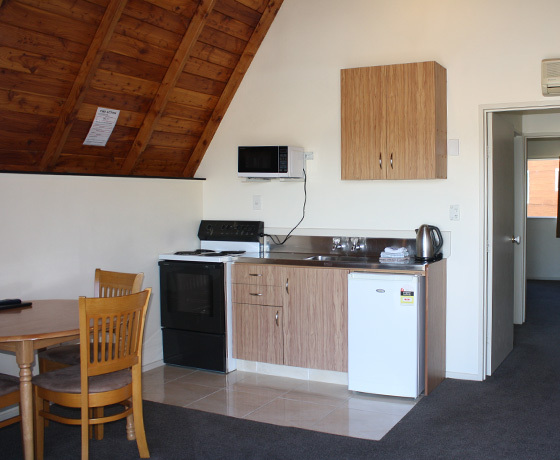 There are plenty of excellent dining options available in Twizel and nearby. Good food and friendly service is guaranteed. 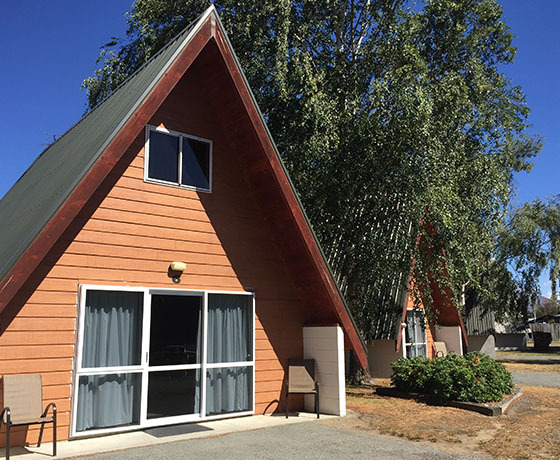 Stay a while to explore the lakes and mountains of the Mackenzie region or stop for the night on your way from Christchurch to Queenstown or Wanaka. How to find Mountain Chalet Motels? On entering Twizel when coming from the north, Wairepo Road is the first road on your left. On entering Twizel when coming from the south, Wairepo Road is the first road on your right. Mountain Chalet Motels are visible from State Highway 8.